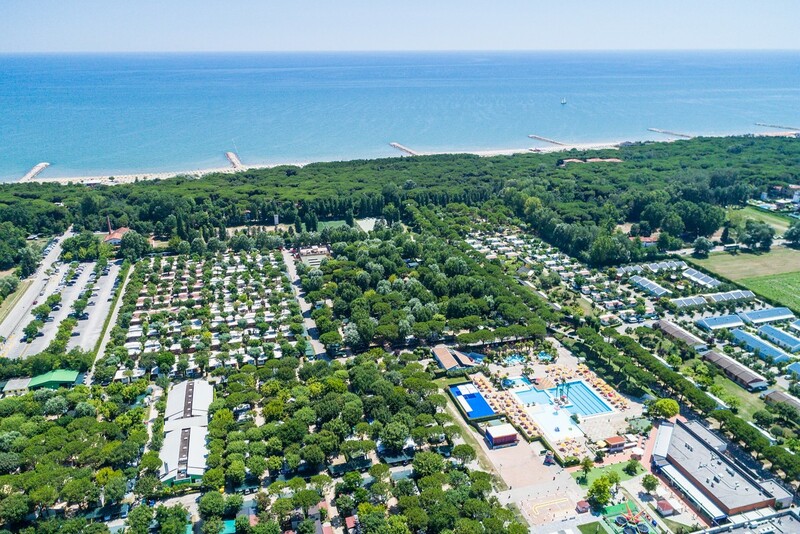 Set alongside a 10 km-long beach, our new Portofelice camping village nestles in a beautiful 42-acre pine forest. 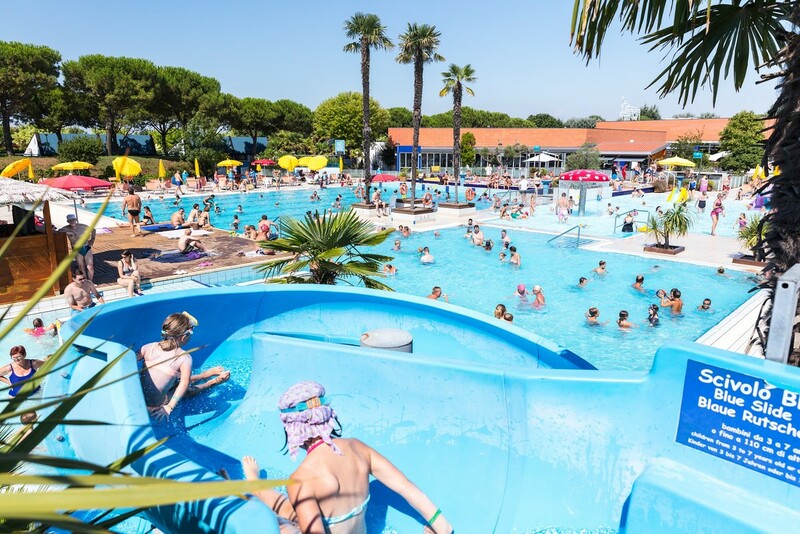 There's a huge swimming pool complex for the delight of all you water lovers. 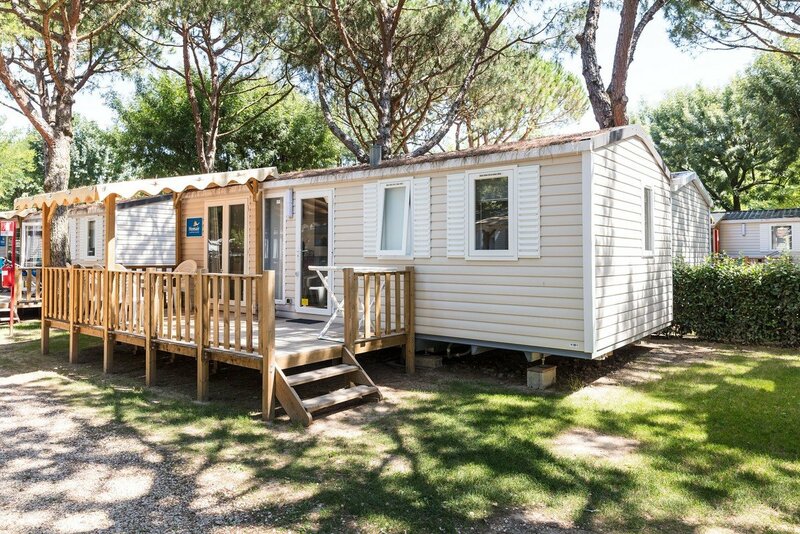 On site there's more to enjoy with tennis, five-a-side football, beach volleyball, body workouts and even yoga. Just like your days, your evenings will be full of surprises conjured up by the shows, cabarets and more.